The random variation of brightness or color information in images is called image noise. Usually, it does not present in the object image. It can be produced by the sensor of a scanner or digital camera. 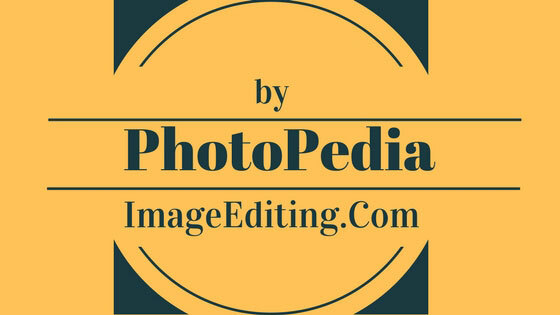 What Does Image Editing Really Mean?